KABUL, Afghanistan (AP) — The U.N. mission to Afghanistan said Monday that 30 children were among those killed in an Afghan air raid last month that officials said targeted insurgents. 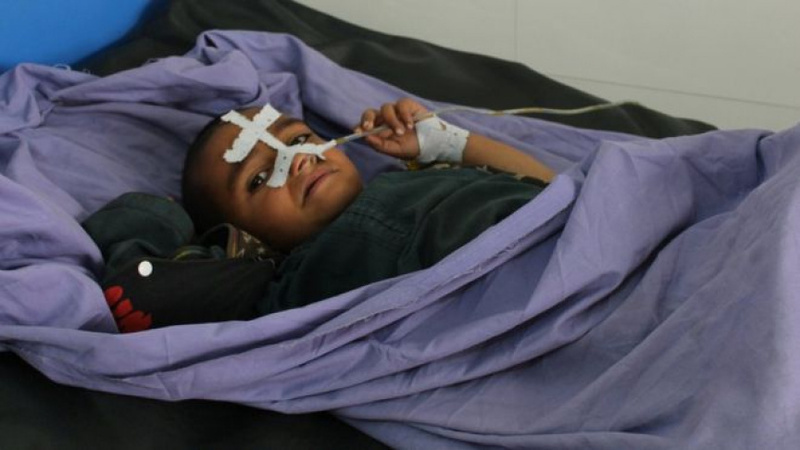 UNAMA released a report saying that a total of 36 people were killed in the April 2 attack, which it said targeted a religious ceremony attended by hundreds of men and boys in the Dashti Archi district of the northern Kunduz province. It said another 71 people were wounded, including 51 children. The U.N. said it is "not able to confirm the civilian status of each individual killed or injured, nor is the mission in a position to determine the presence or actions of Taliban leaders or units at the time of the airstrike." The report said the aircraft fired rockets and heavy machine-guns at a religious gathering. It said its findings were based on firsthand accounts, observations by medics, and discussions with government and security officials. On the day of the attack, Defense Ministry spokesman Mohammad Radmanish said the airstrike killed more than 30 Taliban fighters who were taking part in a military parade and that no civilians were present. On the following day, Nematullah Temori, spokesman for the provincial governor in Kunduz, said the airstrike killed five civilians and 35 insurgents. The Taliban said the airstrike hit an Islamic religious school, killing and wounding more than 100 clerics, religious students and other civilians. Officials at the Defense Ministry and the National Security Council could not be reached for comment on Monday. Afghan security forces have struggled to combat the Taliban and an Islamic State affiliate since the U.S. and NATO formally concluded their combat role in the country in 2014, shifting to a support and counterterrorism mission. The Taliban have seized control of districts across the country.